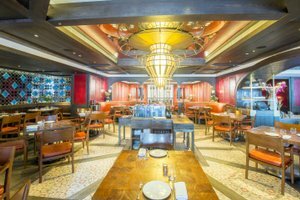 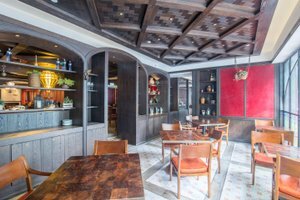 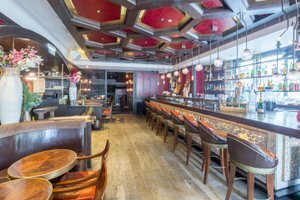 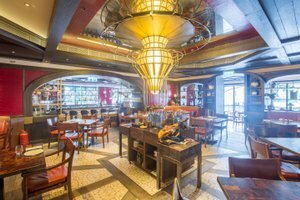 Situated in upmarket Causeway Bay and surrounded by prestigious hotels, this upmarket bar is an excellent location for Private Events or other types of events which serve food and beverages. 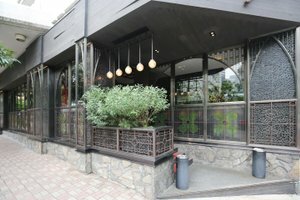 This bar boasts an elegant frontage with a welcoming window display, there is a sophisticated and artistic feel. 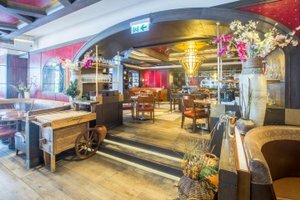 This vast bar has a vintage and classic interiors, with sophisticated windows and tiled flooring, creating a warm and cosy atmosphere. 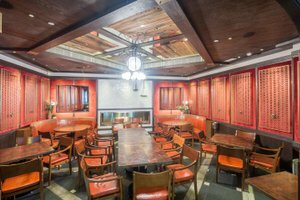 This bar is well-equipped for private events, which comes with a kitchen, a bar with a liquor license, a projector, sound equipment, etc. 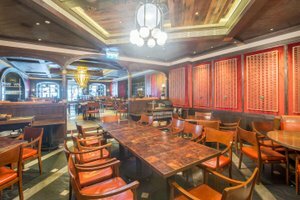 This sleek space is situated in a cultural area of Causeway Bay which is an amazing space to host private events or any other type of events.